Live streaming match second match group E today jdt vs Gyeongnam fc at stadium larkin today. Ronaldo star world cup also come to watch this match with tmj. The 2019 AFC Champions League match between Johor Darul Ta’zim FC and Gyeongnam FC will kick-off this Tuesday, 12th of March 2019 at the Tan Sri Dato’ Haji Hassan Yunos Stadium, Larkin at 8.45pm. 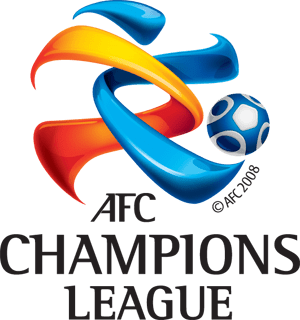 Tickets for unifi 2019 AFC Champions League match between Johor Darul Ta’zim FC and Gyeongnam FC on 12 March have sold out. Thank you to the supporters for buying the tickets for the match, which will kick off at 8.45pm at the Tan Sri Dato’ Haji Hassan Yunos Stadium, Larkin. Your attendance will surely inspire the players to give their best in the match. Luaskan Kuasamu Johor. Starting Line up match today.